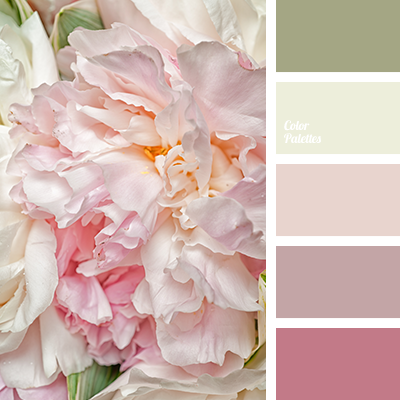 Gentle and peaceful combination of shades of pink and neutral gray is ideal for girls whose colour type is “winter”. 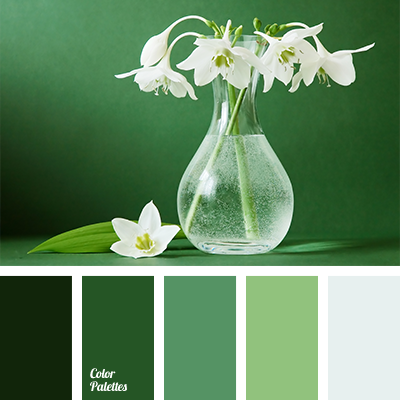 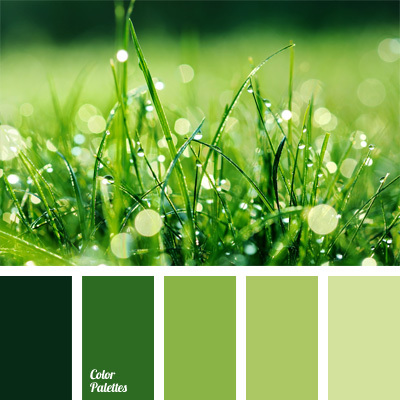 Also this palette will be timely for girls whose colour type is “autumn”, if you use rich green as the base colour and crimson and gray as accents. 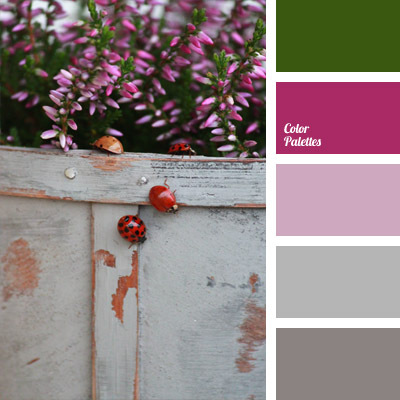 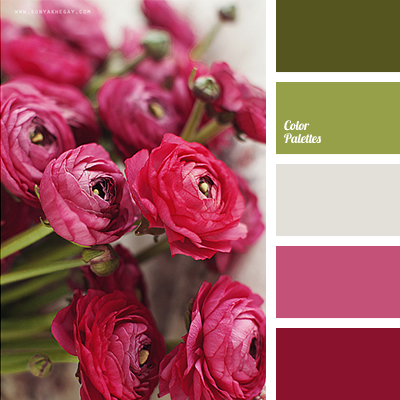 *Korolevishna, colour of greenery, crimson, dark gray, dark green, delicate combination of colours, gray and pink, green, light gray, light magenta, light pink, pastel colours, purple, selection, shades of gray, shades of pink, violet-pink.